Great potential for owner occupant or investor buyers!! 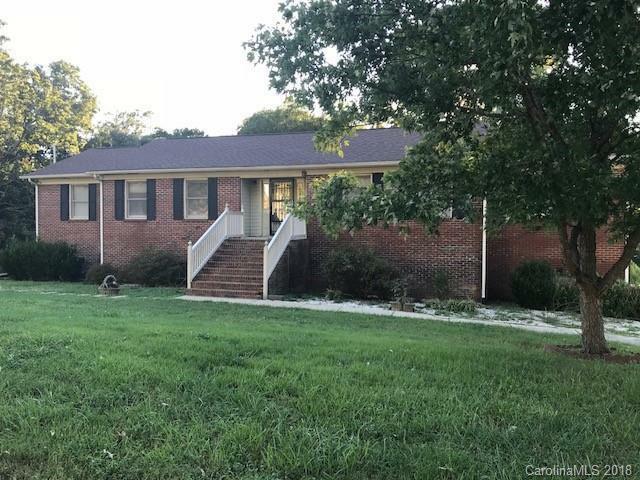 Full brick home with basement features 3 bedrooms, 2 bathrooms, foyer, breakfast, kitchen, dining room, den and living room. Features include fireplace, wall to wall carpets, deck, and 2 car attached garage. Home sits on a large 2 acre lot. Personal Property remains. Please use caution.